Jeh Wadia, the current Managing Director of the company, will be handling all the responsibilities until the time a new CEO is appointed. Cornelis Vrieswijk , Chief Executive Officer of GoAir, has stepped down from his role within nine months, citing personal matters. The Airline industry veteran joined the Wadia group airline in June 2018. Jeh Wadia, the current Managing Director of the company, will be handling all the responsibilities until the time a new CEO is appointed. 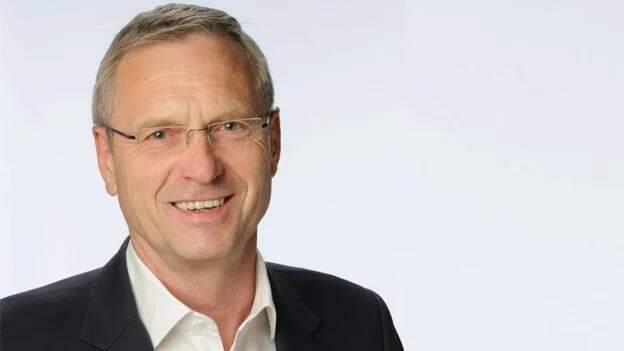 Cornelis Vrieswijk started his innings with GoAir in June 2018 after the departure of Wolfgang Prock-Schauer in December 2017 and the larger rival IndiGo as the chief operating officer. "At the nominations and remunerations committee meeting held by the board on 8 February, Vrieswijk expressed his desire to relocate to Amsterdam since his family was not wishing to settle down in Mumbai. "The board understood his compulsions to move back and accepted his reasoning to move on," the airline said, adding he will stay on to ensure a smooth transition.